$2728 | $2480 | Call! $2750 | $2500 | Call! $3311 | $3010 | Call! The Sealy Posturepedic Conform Premium Wonderous Ultra Plush Mattress is a gel memory foam mattress rated at a 60 on the Comfort Scale. 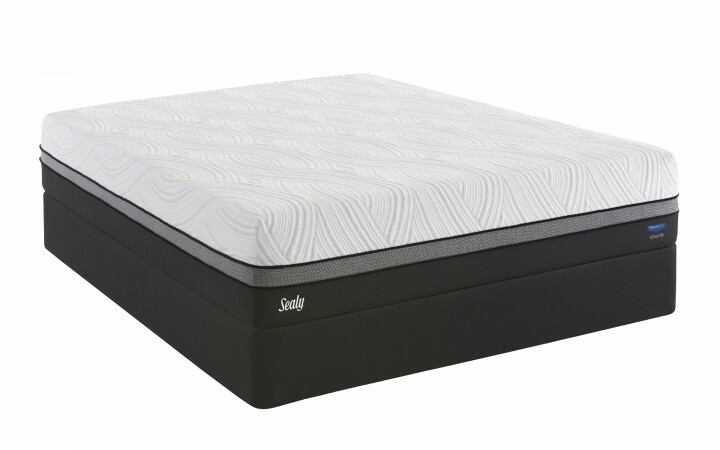 Sealy Support Gel Base Foam provides a deeply supportive base. 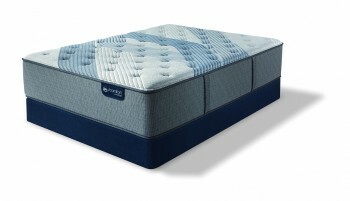 Sealy Cool Gel Foam, Sealy Comfort Sense Gel Memory Foam, and Sealy Cool Gel Memory Foam, with 3 zones of phase change material, will keep you cool and comfortable so you can rest easy and get an amazing night of sleep. 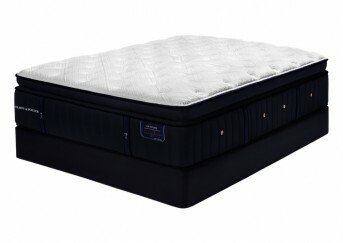 Categories: Comfort Level 60, Mattresses, Plush, Sealy, Sealy Conform, Sealy Conform Premium. The Sealy Posturepedic Conform Premium Wonderous Ultra Plush Mattress is a gel memory foam mattress rated at a 60 on the Comfort Scale. 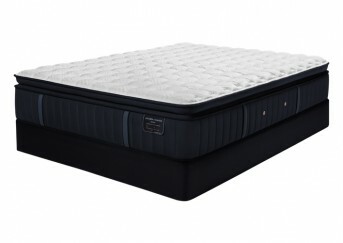 The 6 inch Sealy Support Gel Base Foam provides a deeply supportive base. The addition of 2 inches of Sealy Cool Gel Foam, 3 inches of Sealy Comfort Sense Gel Memory Foam, and 2 inches of Sealy Cool Gel Memory Foam with 3 zones of phase change material will keep you cool and comfortable. While the Ultra-Stretch ComfortLoft Cover with Chill Material adds liveability and softness to a very supportive base, letting you rest easy, cool, and comfortable through the night. Ultra-Stretch ComfortLoft Cover with Chill Material- The Ultra-Stretch Comfortloft Cover is made of an incredibly stretchy mid-loft knit fabric which is designed to give the top layer of the mattress ample room to conform to the curvatures of your body. Additionally, an application of Chill Material gives this cover a cool-to-the-touch feel. Posturepedic Technology- Posturepedic Technology provides support where you need it most. At least 50% of your body weight sits in your back and hips so, Sealy has strategically placed a layer of SealyChill Gel Memory foam underneath the cover of the mattress. SealyChill Gel Memory Foam provides 3 zoned comfort with more support in the center third and phase change material at the surface for cooling, deep targeted support and exceptional all over comfort. SealyChill Gel Memory Foam (3-zone with PCM)- Is an advanced gel-infused foam with cool-to-the-touch Chill Cooling Technology added to the surface. This foam features 3 conforming zones that provide extra targeted support in the center third and a balance of cushioning support in the shoulders and hips. SealyCool Gel Memory Foam- Is a conforming foam with gel added for superior pressure point relief and deep down cushioning support. Reinforced Edge System- The reinforced edge system provides long-lasting edge support and extends the sleeping surface of the mattress so you can sleep to the very edge of without slipping off.